My whole family decided to watch the movie SON OF GOD with our 2 & 1/2 year old son. 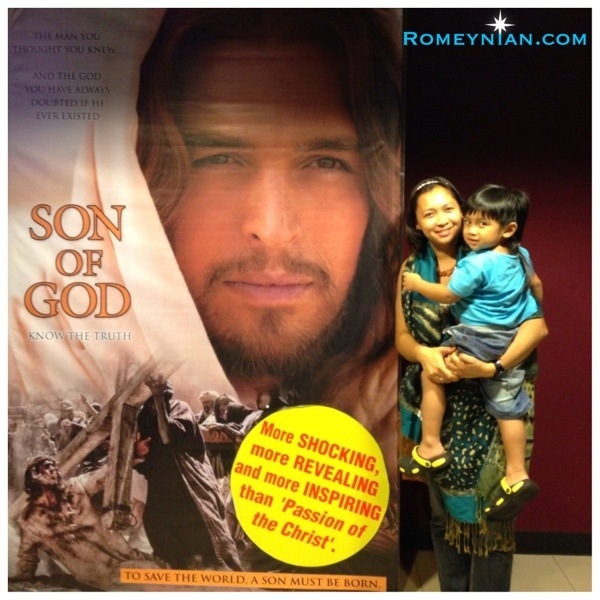 I was confident that he will love the movie because he loves Jesus the moment he was born! He showed interest by reading bible apps for children, initiating to pray the rosary before going to sleep, and Every time we go to St. Paul’s he sits beside Jesus’ statue and would refuse to leave. Surprisingly, my son paid attention to the movie! Occasionally he says “Jesus” “Mama Mary” in a loud excited voice. We just talk to him to lower his voice. My duty as his mommy, is to keep him engaged in the movie. So while I was moved into tears by the film, I was explaining to him what is happening the way it was told in the iPad app. He also ate while watching the movie and drink his milk. 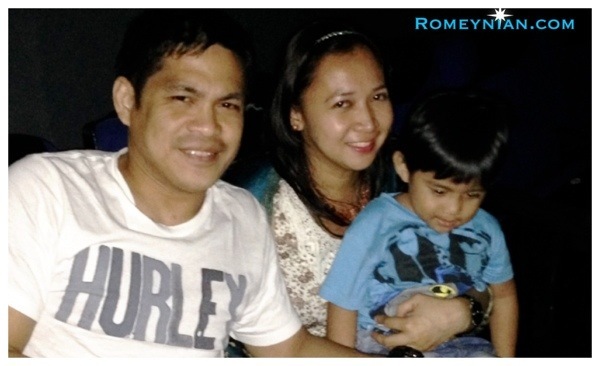 It was a wonderful first movie date with our son! Teaching your toddler how to count. and the way in which wherein you are saying it.